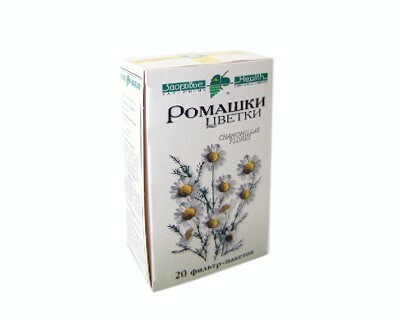 Chamomile has been known of since ancient times and has been called the plant's physician because ailing garden plants recover when it is planted close to them. 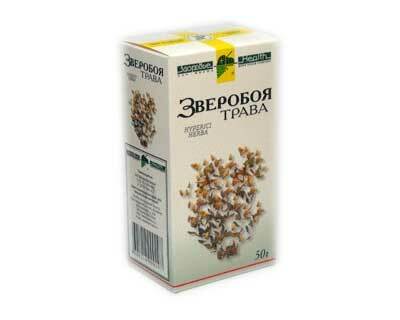 Chamomile is one of the most widely used ingredients in herbal teas worldwide. 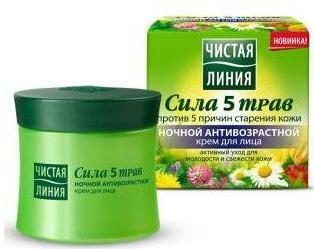 An infusion of the flowers is taken internally as an anodyne, anti-inflammatory, antiseptic, antispasmodic, carminative, cholagogue, diaphoretic, emmenagogue, febrifuge, sedative, stomachic, tonic and stimulating metabolism. 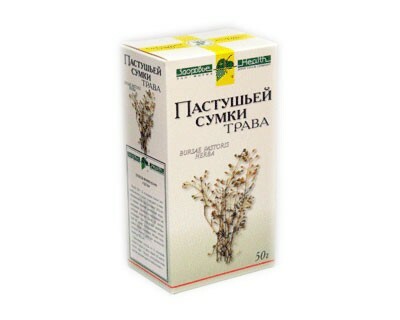 In particular it is an excellent herb for various digestive disorders, nervous tension and irritability and is also used externally for skin problems.